IRVINE, Calif., Jan. 25, 2018 – Mavenlink, the leading provider of cloud-based software for the modern services organization and a G2 Crowd Leader, today released the annual State of the Services Economy report for 2018. The report incorporates research compiled from a survey of 576 executives working in professional services industries, including IT services, consulting, marketing, advertising and media. Key trends unveiled include rising client expectations of performance, decreasing budgets, disrupted resourcing models, new and leaner competitors, and increasing difficulty meeting profit targets. Services firms are moving from retainer-based to project-based models: 75% of services organizations are moving to project-based work. 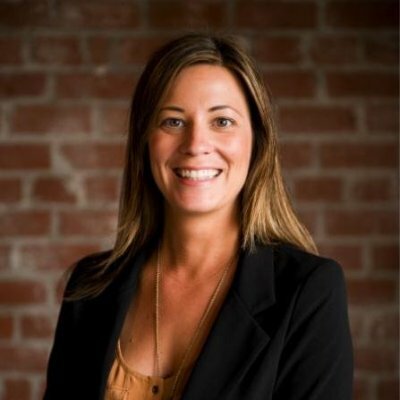 A growing breadth of service offerings driven by client demand: Clients are asking for more diverse, more specialized offerings. 89% of leaders said their organization delivered a wider variety of services to clients over the course of the year. 74% of respondents said these new services were primarily one-off projects. Increasing competitive pressure: 79% of respondents said there had been an increase in competition, a big spike as added pressure from new entrants pushes service providers to work harder to retain existing clients and find new ones. Operating a services organization is significantly harder: Nearly half—49%—said conditions surrounding service businesses are changing faster than ever. Focus on Data: High performers reported more focus on data governance and data quality in order to make smarter business decisions. Data security and leveraging data were listed as their top two challenges in 2017. They also stated leveraging data to run their business as a top challenge in 2018. Technology Adoption: High performers were 2.5 times more likely to have software that automates their services operations. Leveraging a Liquid Workforce: While high performers agreed with the global population on the challenges of effective resource management, they report more maturity in leveraging of external talent networks. 94% of high performers strategically leverage external talent networks (e.g. contractors and services providers), as opposed to 76% of the rest of the population. They are also more likely to state that contractors are “critical” (70%), while the rest of population says “important” (50%). 97% of high performers also report that their ability to leverage a liquid workforce has “significantly improved” in the last 12 months, and less than 1% stated their ability to do so has stayed the same or gotten worse. 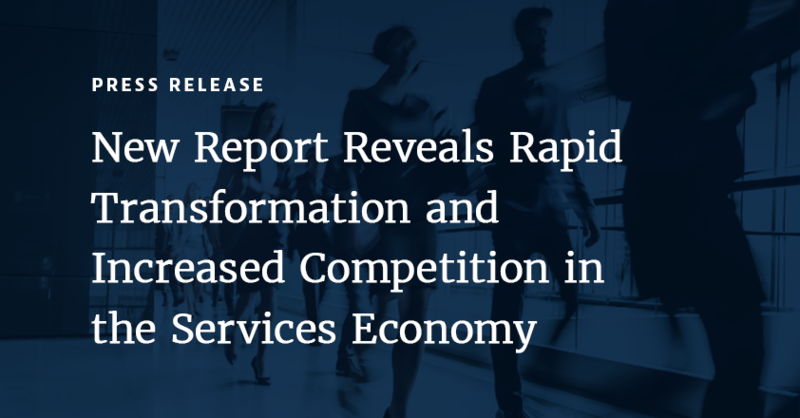 The 2018 State of the Services Economy report leverages compiled survey data from 576 respondents in professional services industries, including IT, marketing, advertising, media, and consulting, gathered in conjunction with leading research firm, Research Now. Of those respondents, 56 percent were from the U.S., with 19 percent from Europe and 25 percent from the Asia-Pacific region. Respondents were from organizations of all sizes, including 49 percent from companies with 999 or fewer employees, 30 percent between 1,000 and 4,999 employees and 20 percent with 5,000 employees or more. The 2018 State of the Services Economy report is available for download at http://go.mavenlink.com/state-of-services-economy-report-2018.